One of my favorite things to do in the summer is outdoor entertaining. I love getting everyone together but I don’t like spending hours cooking and cleaning for the gathering. 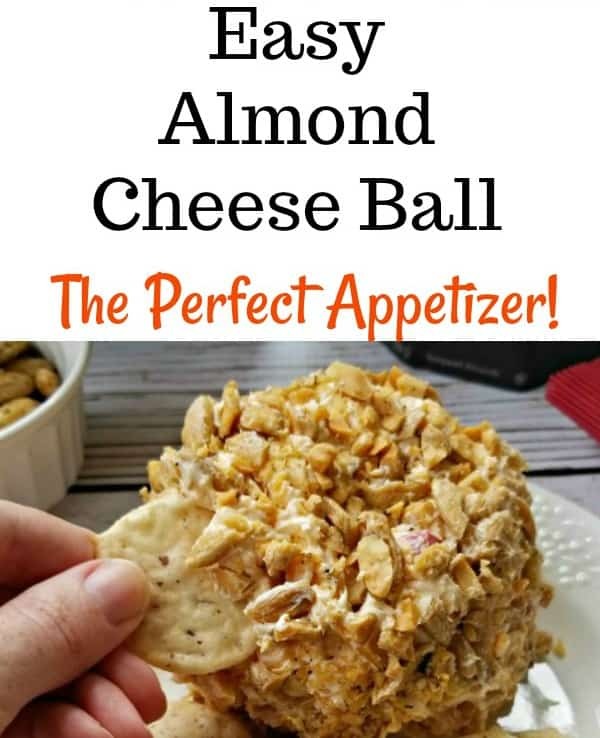 I always make an easy appetizer, like this Almond Cheese Ball recipe, to keep everyone happy while the main course is on the grill. I admit it, I’m a little obsessed with macaroni and cheese. It is one of my favorite comfort foods and it just brings back so many good family memories. I love a good classic macaroni and cheese recipe, but I also like to try different variations and new ways to prepare it. You never know what might become a new family favorite. 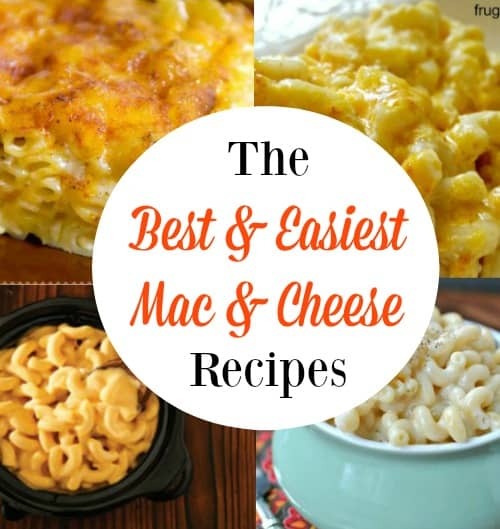 I searched Pinterest for some of the best macaroni and cheese recipes on the web and put together a list of my favorites. Cooking for Thanksgiving can be so stressful, especially if you have a large family. 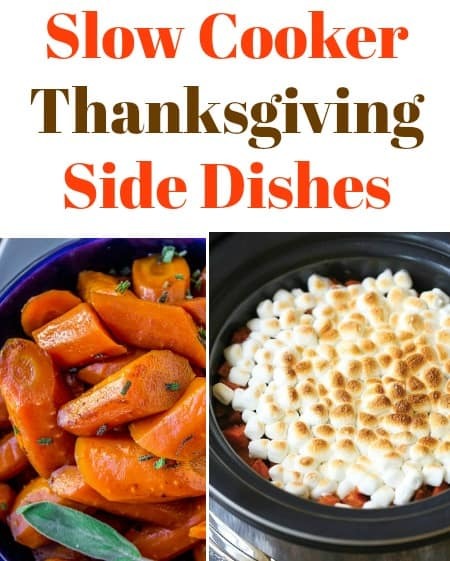 I love making slow cooker Thanksgiving sides to take a lot of the stress out of my holiday cooking while still being able to make a delicious meal that the whole family will love. Post may contain affiliate links. I will earn a commission if you decide to make a purchase with no extra cost to you. 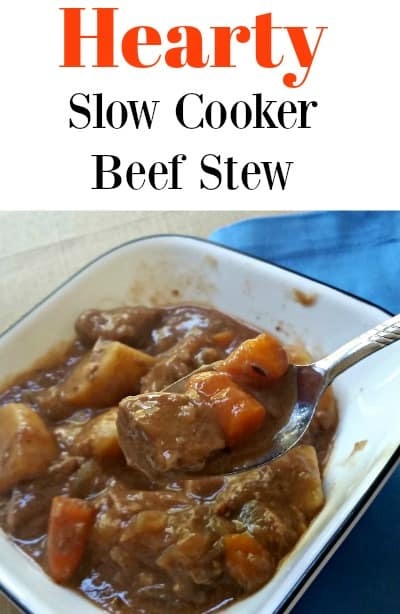 I love a good hearty beef stew on a chilly Fall day, especially if it is a slow cooker beef stew because I can just throw everything in my Crock-Pot and come home to a delicious meal. I admit it, I’m not a big vegetable fan. I really wish I was! Unfortunately, my little girl has taken after me. I have to be sneaky and use hidden veggie recipes to make sure she is getting the nutrients that she needs. 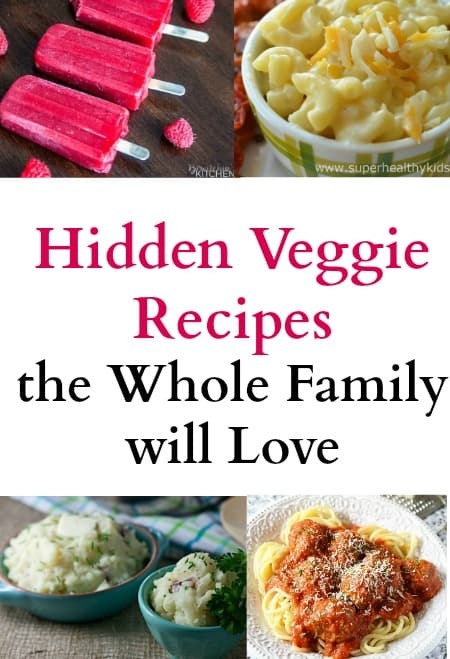 I have searched all over Pinterest to find hidden veggie recipes that everyone in my family will approve of. I wanted to put them all together in a list because I’m sure I’m not the only one who struggles with getting your kids (and maybe even yourself) to eat more vegetables.